Dr Clare O’Leary’s main areas of interest are Inflammatory Bowel Disease, Coeliac Disease and Endoscopy. She is also a Senior Lecturer in Medical Education at UCC. 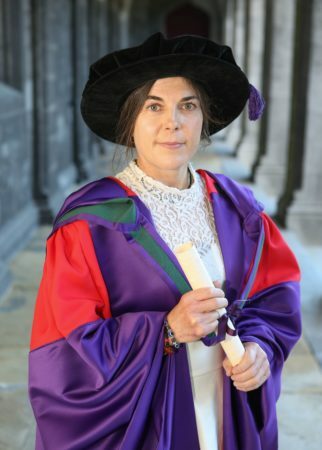 Dr O’Leary is an accomplished adventurer and has a special interest in high altitude and expedition medicine and is a Fellow of the Faculty of Sports and Exercise Medicine at the RCSI. She was the first Irish woman to climb Mount Everest, to reach the South Pole and to complete the Seven Summits. In 2012 Dr O’Leary was named as one of Ireland’s Top 25 Most Powerful Women and awarded the Trailblazer Award by the Women’s Executive Network. In 2013 her hometown of Bandon honoured her achievements by opening a walkway in her name.